Growing businesses often lack the logistics expertise required to scale and beat the competition established in their respective markets. Why is this important? These market leaders almost always use their supply chain as a competitive advantage, which is how they deliver products for such a low price. TQS Logistics in association with our partner network has an asset base to provide physical warehousing and warehouse management services. The cross-docking service enables companies to streamline their order fulfillment and product replenishment and distribution needs into a continuous quality delivery process. I always feel like I’m in good hands with the TQS team. By giving them some simple requirements, like where to pick up any drop off product, they go to work for me. 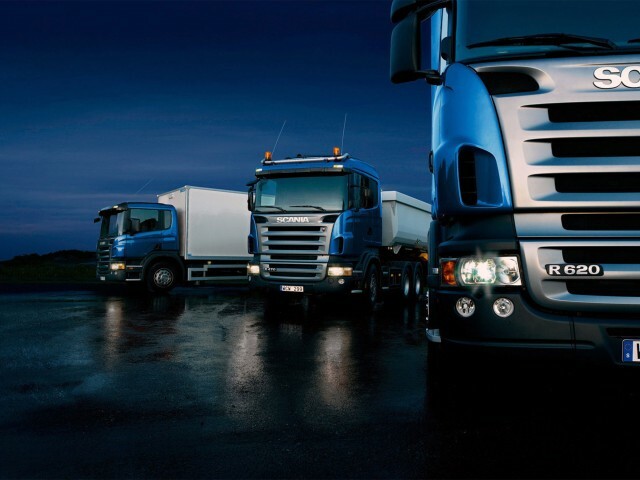 We save you both time and money on your companies freight.How? By leveraging our wholesale freight purchasing with nationwide carriers TQS Logistics can offer competitive rates across Canada & USA. TQS works with clients across different industries to provide profitable growth in new and and existing markets. We improve revenue predictions by implementing supply chain management systems, regardless of the size and complexity of the organization. TQS is committed to ensure that all our software solutions and support meet your immediate and evolving business requirements.